Available in 48mm, 46mm, 44mm, 42mm, and 36mm. Some with new patented technical features. They appear to have larger, more readable hands compared to the current models. More information to follow. Very mice group. I like the 3,300ft model sight unseen. Nice collection although the white will be hard to see. Here is a 5000 ft, 1500 meters earlier one. 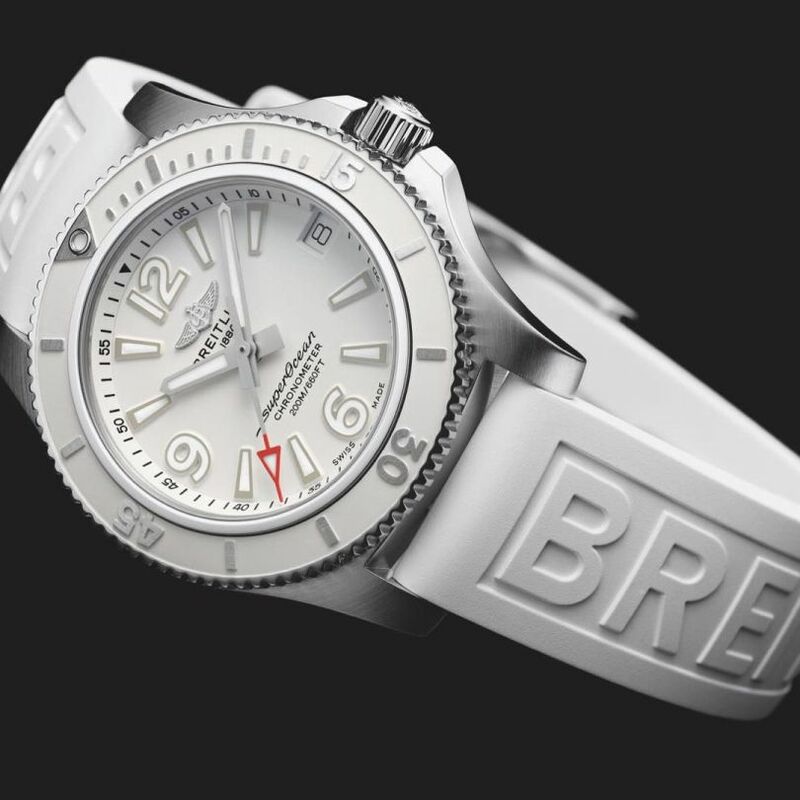 just the two "normal" sizes (40 and 42 mm) are missing - yet. And no chronographs introduced - yet. Maybe something still left for tomorrow, maybe for the upcoming years. Especially the blue no date one. Also, I find it vey cool to have the option of 48 and 46mm. Personally, I don't care for anything less than 43mm. 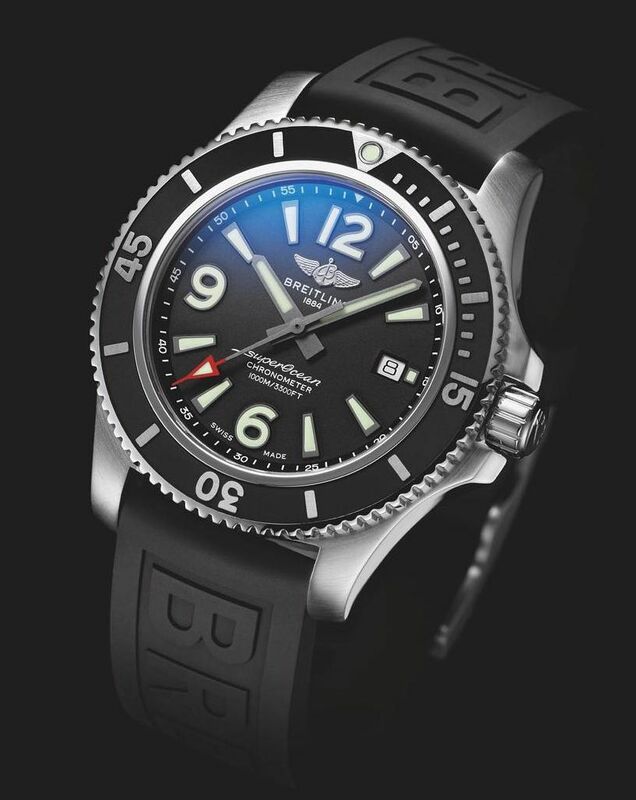 So, on the 44mm versions and below, are the bezels still a combination of rubber and steal, or something else? I can't tell from the pics. 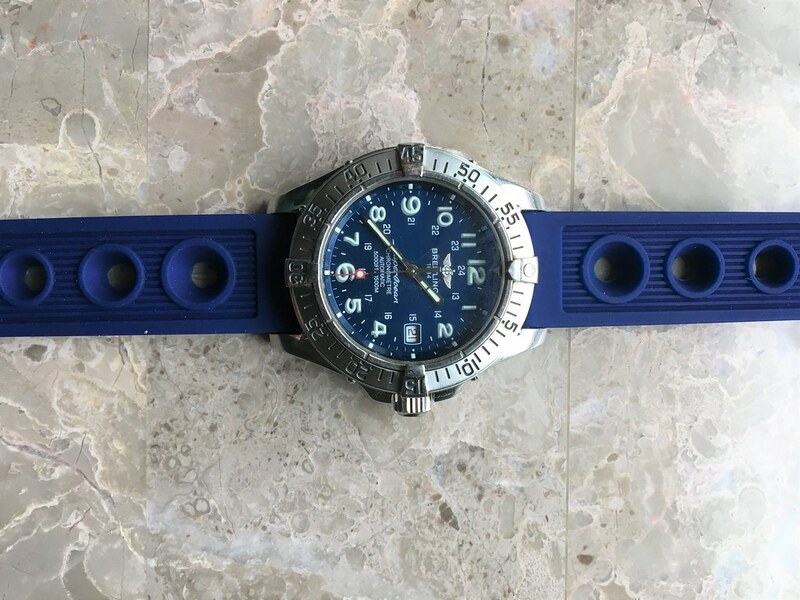 On the second watch photo, blue with blue bezel, there is a push piece or lever or something on the left side of the watch body. Does anyone know what that is? 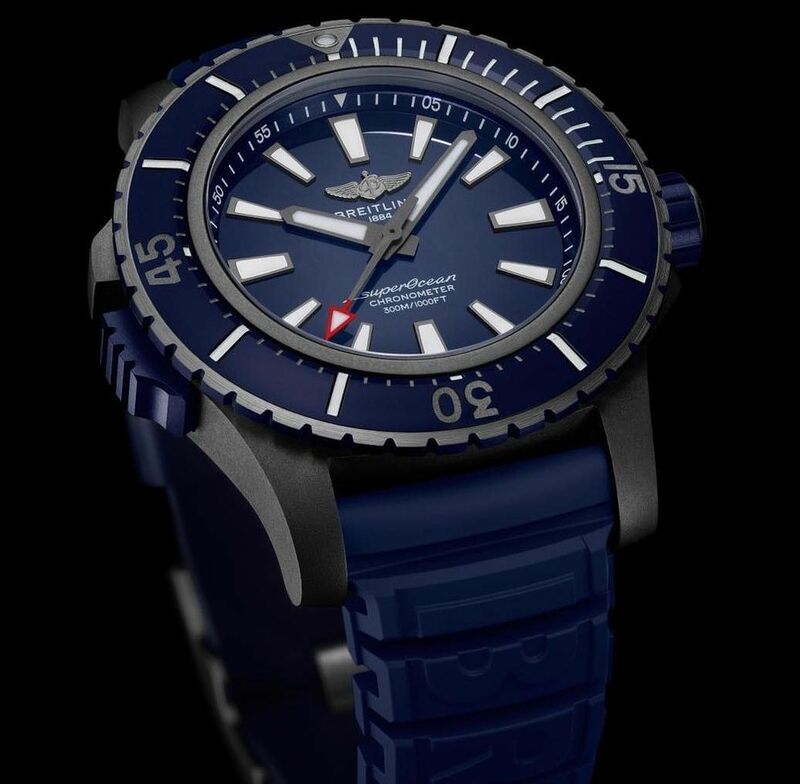 I do like the looks of most of this group..
"On the second watch photo, blue with blue bezel, there is a push piece or lever or something on the left side of the watch body. Does anyone know what that is? " Hmm good catch , considering the low depth ration its not a relief valve. Maybe others have it too but not seen in photos. 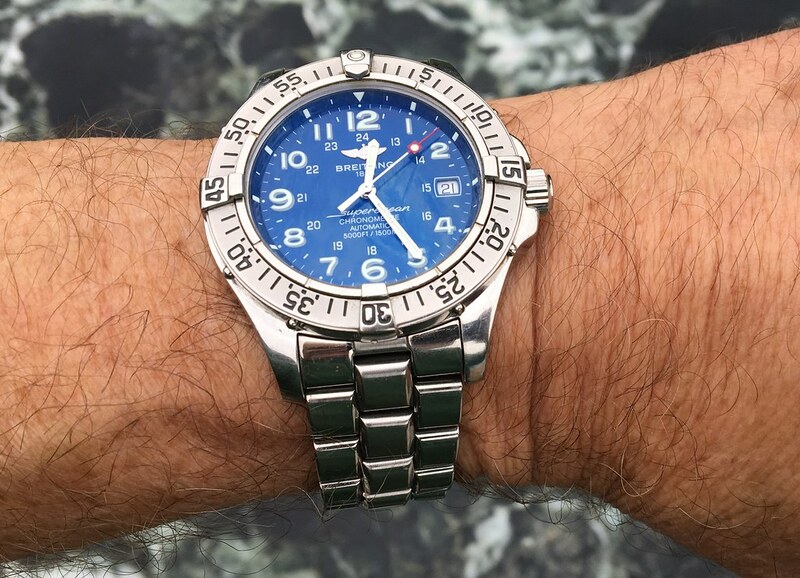 A bezel lock? 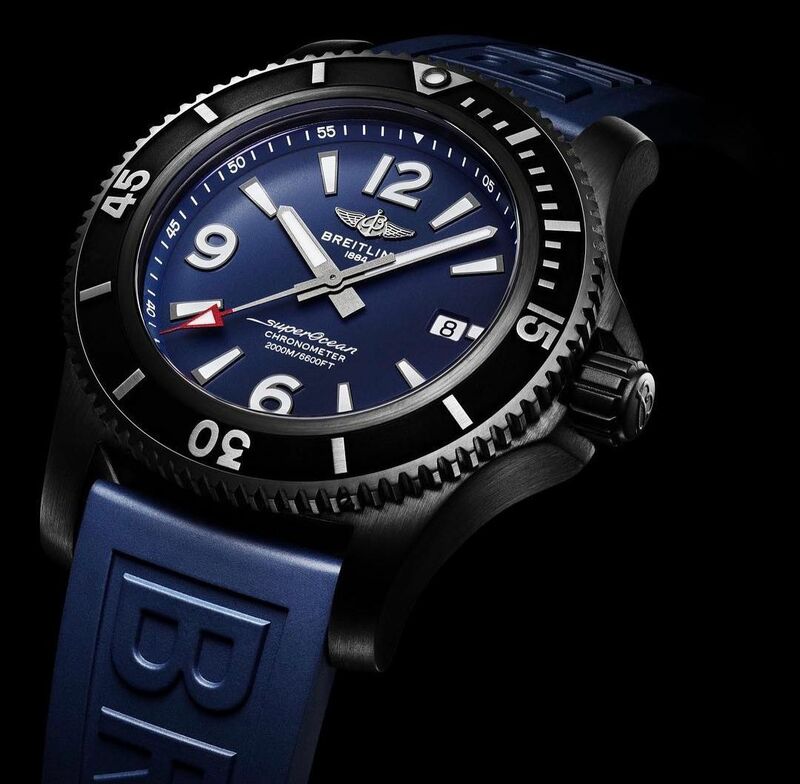 While I like these watches I found the older bezels with tabs are unique to Breitling. These are not. YMMV.